Home » Reviews » Is there a VPN without email sign up?! If you are looking for a VPN without email registering, then you are in luck. After quite a big of digging I finally found a VPN provider that is both free and doesn’t require an email to sign up. This provider is called Betternet. In this article, we will discuss how Betternet holds up to one of the best VPN service on the market, CyberGhost. Betternet is specifically designed to be as easy and convenient as possible to use. Because it is so easy to use, this VPN service is great for beginners who have never used VPN services before. 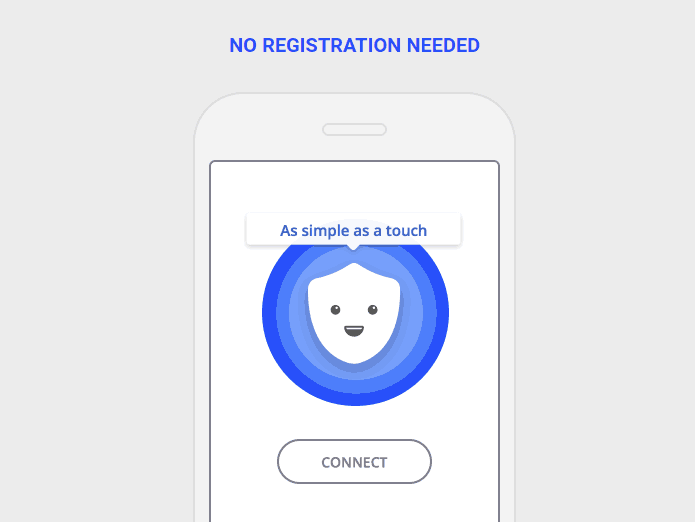 All you have to do to access the benefits of a VPN is download the Betternet application on your Windows, Mac, or Android device. What are the uses of Betternet? Betternet is a basic VPN provider and does not offer much in terms of features. Nevertheless, it is still a great service considering that it is completely free. With Betternet you can unlock previously inaccessible websites, due to firewalls and censorship. Some countries ban popular websites such as Google, Facebook, Twitter, etc, and a VPN like Betternet can help you bypass censorship. Another very important feature of Betternet is that it provides a decent form of security. Your privacy will be protected, because Betternet will encrypt data while you browse the internet. With a proper VPN service, you can remain anonymous, hide your location, and change your IP address. If you do not want any third parties looking into your private life, then a VPN service is ideal for you. Betternet offers pretty decent security for a free provider. However, premium services tend to offer far better security and faster servers. Another advantage of Betternet is that you can use it to easily access all the functions of streaming services such as YouTube.com and Netflix. In other words, if you are a Netflix user, then you can access content available for Netflix users in other countries. 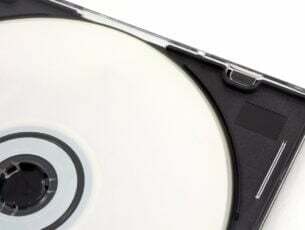 For example, if you are in Europe and you want to have access to the same content as Netflix users in the United States, then Betternet or other VPN services can help you fulfill your desires. What are the disadvantages of Betternet? Since Betternet does not require users to sign up and pay for a subscription, they have to earn money somehow. One way they earn money is through affiliate programs. They advertise other applications that you can download and buy. If you purchase these applications through the advertisements, then the team from Betternet gets a compensation. Betternet also use other traditional methods of advertising . For instance, they offer videos for you to watch, which are basically marketing tools for other companies. Nevertheless, if you do not mind advertisements, then Betternet is still a good option. The primary disadvantage of Betternet is that it has weak protection against malware. This can be a huge problem for users who tend to download a lot of content. Even for casual users, surfing the internet without anti-malware can compromise the security of your computer and private information. 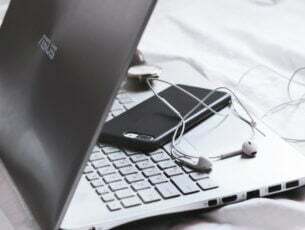 Check out this list of the best browsing security solutions that you can use on your computer. On the other hand, if you are looking for a highly functional, secure, and fast VPN provider, then I suggest you check out CyberGhost. CyberGhost has both free and premium VPN services. 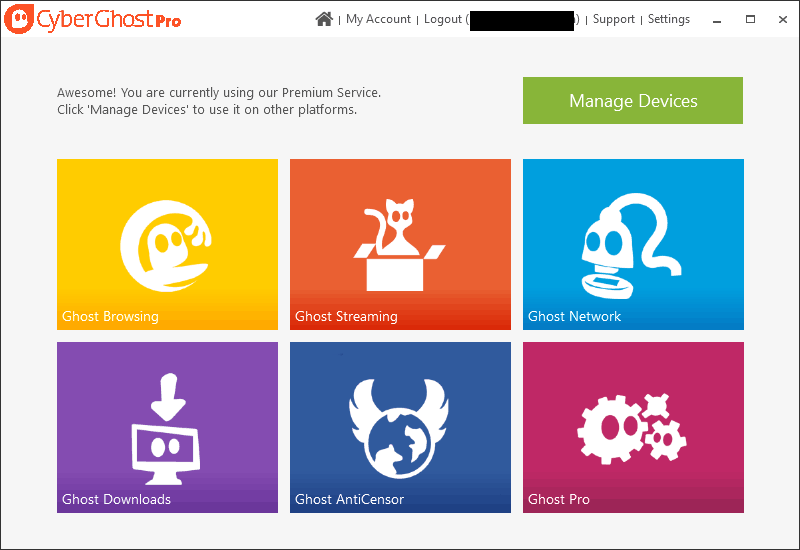 The free service of CyberGhost is pretty much the same as Betternet. Both VPN providers offer unlimited bandwidth and numerous server locations. However, CyberGhost‘s free service has a three hour time limit, while Betternet can be used indefinitely. Furthermore, Betternet does not require a registration to user. However, CyberGhost offers amazing premium plans. Once you are ready to upgrade to a premium service, I strongly recommend CyberGhost. Their servers are renowned to be extremely fast, secure, and reliable. In fact, CyberGhost utilizes a 256 AES bit encryption for their premium servers. So in short, CyberGhost would be a far better option for a premium plan, while the free edition of Betternet is slightly better than the CyberGhost free version. Nevertheless, I still recommend CyberGhost over Betternet as their services are far more flexible, secure, and fast. If you are looking for a no hassle VPN without email sign up, then Betternet is the one for you. However, their free service only offers basic features, that will not be satisfactory for long term use. 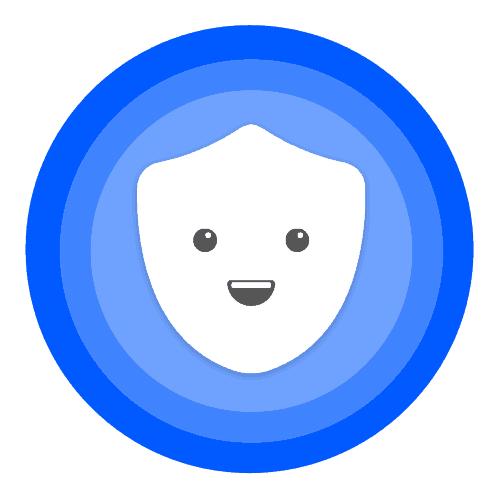 So, if you are looking for a VPN service that is more well-rounded and functional, then you will want to try CyberGhost.